Archaia Entertainment partners up with Ishimori Production Inc. of Japan to bring us Cyborg 009, a modern adaptation of Shotaro Ishinomori‘s classic manga that has made its way to the hearts of many. 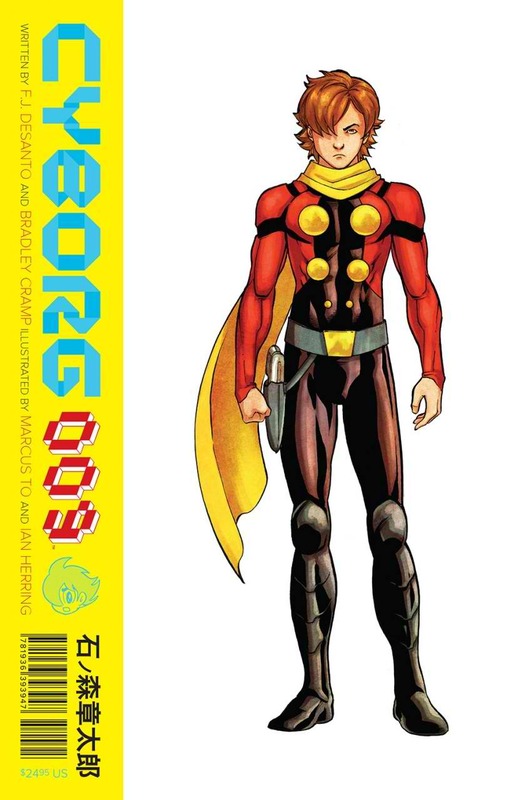 Written by F.J. DeSanto and Bradley Cramp, with Marcus To on the illustrations and Ian Herring on the colors, Cyborg 009 brings back to life the sci-fi action adventure of epic proportions that has reached worldwide acclaim. For the new kids, learn more about the hero that took the world from the same legendary mangaka that has brought us Kamen Rider, Kikaider, Himitsu Sentei Gorenger and Skullman. The story centers on Joe, the Japanese youth who’s named 009, being the ninth test subject to receive cybernetic enhancements. 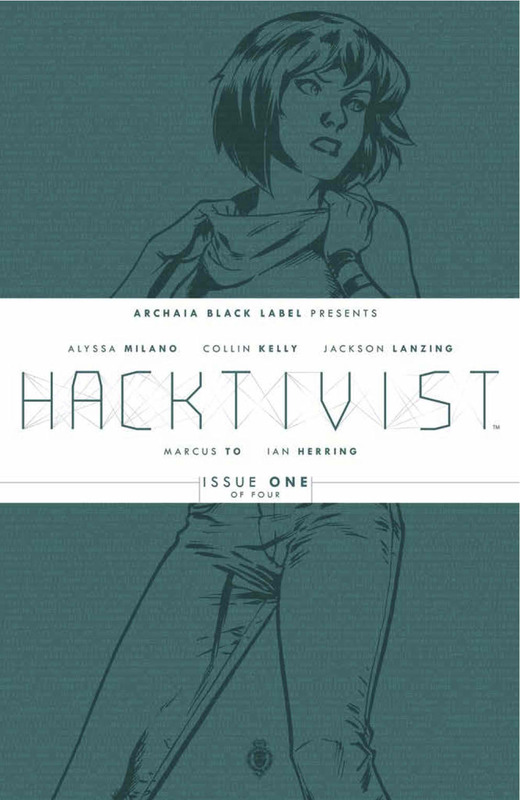 The cyborgs were once nine normal humans from around the world who were kidnapped by the Black Ghost Organization, a secret society that aims to control the world by manipulating warfare and the flow of weapons of mass destruction. The nine had their memories erased and were put through experiments to transform them into cyborgs, living super-powered weapons each with different superhuman abilities. 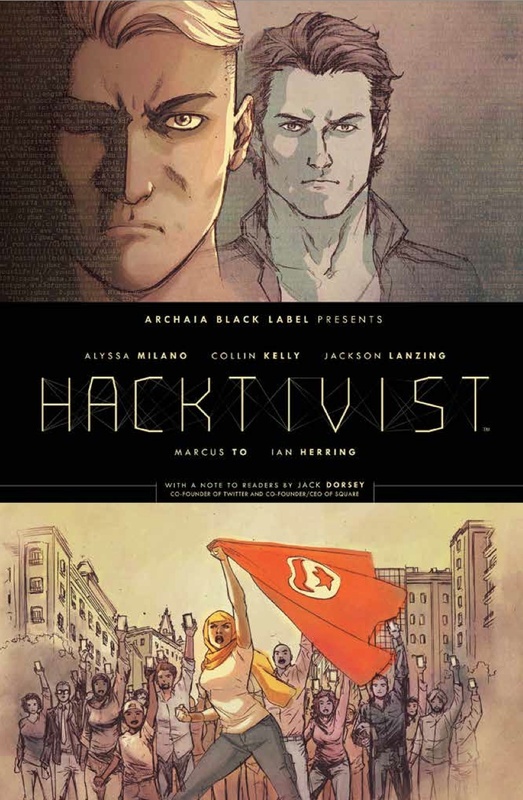 A project scientist who turned his back on the organization’s plans helps the cyborgs rebel and escape their captors and together they set off on a mission to stop Black Ghost from bringing forth the next world war. This book covers the first two arcs of the original story, discussing Joe and the cyborgs’ origin story moving forward to the battle with the Black Ghost, minus the part where they went to the center of the Earth and encountered telepathic lizards. There’s just too much material and I expected that DeSanto and Cramp would do something about it, like give a fresh twist or make use of a storytelling method that would make everything flow smooth but sadly, nada. I had this weird feeling while reading the book. The pace felt like I’m reading a movie adaptation that has packed 25 episodes into two hours of screen time. There wasn’t any real development with the characters too and they were just left to assume stereotypical roles. There’s the steadfast lead, a cold rival-looking character that ends up as an ally that will save the protagonist, a lead female that doesn’t really do anything big, ambitious evil mastermind as antagonist and so on. Although yes, those were the roles that these characters assumed back in the 70s, they were shown to grow and develop and their personalities were explained and worked on. Here, all of that’s just lacking even if the book’s supposed to cover two arcs’ worth of story. Cyborg 009 is not just the typical sci-fi action/adventure shounen (genre targeted towards young boys and teens) story. Ishinomori’s work tackled socio-political issues, cultural diversity, wartime tragedies and emotional trauma. There’s quite a serving of robotic action and adventure, comedy, drama, romance and even the typical shounen rivalry and character energy. Having said all that, there’s so much material that can be worked on with a re-imagined, revived Cyborg 009. How the story went’s such a letdown, knowing that there’s so much more that De Santo and Cramp could’ve done here. Frustrating as it is, I could only hope there would be more volumes that would shed more light on the characters and let them grow, or even add some new twist to the classic story. I might’ve gotten disappointed with the story but how this book looks just scrapped all of that. To’s work and Herring’s colors just meshed together to create an amazing modern re-imagining of the classic manga. To’s art nailed it, and I’d say his experience on DC titles has done wonders here. The man has worked on various agile superheroes such as Black Panther, Red Robin, Huntress, Batwing and Flash and his expertise really pops up especially when you talk about the fluidity and choreograph of the action scenes. The fights are beautiful to look at, the movements are all flowing smooth and they never felt crammed up even if there’s a lot going on. Even the flashbacks are a sight, as they blend nicely into the page, working as if the panels are puzzle pieces being put together as the story moves on. The characters don’t really look like those from a manga (big eyes, Japanese comic look and all), but To was able to portray their different personalities and nationalities well just like how a mangaka would do it, using differing looks, facial elements and expressions. As for the colors, Herring’s able to make me feel that what I have in hand is a classic book. His colors, primarily using red and yellow as base, gave the feeling of a candy-colored old cartoon (check out Astro Boy and Cyborg 009 anime). The main characters look vibrant, just like how they would be in a manga, while the bad guy is contrasted with a much darker clothing. But still, the main antagonist and leader of the Black Ghost, Sekar, still shows the hint of yellow plus he sports a red cape, somewhat giving a connection back to the cyborgs. Cyborg 009‘s really made its comeback. 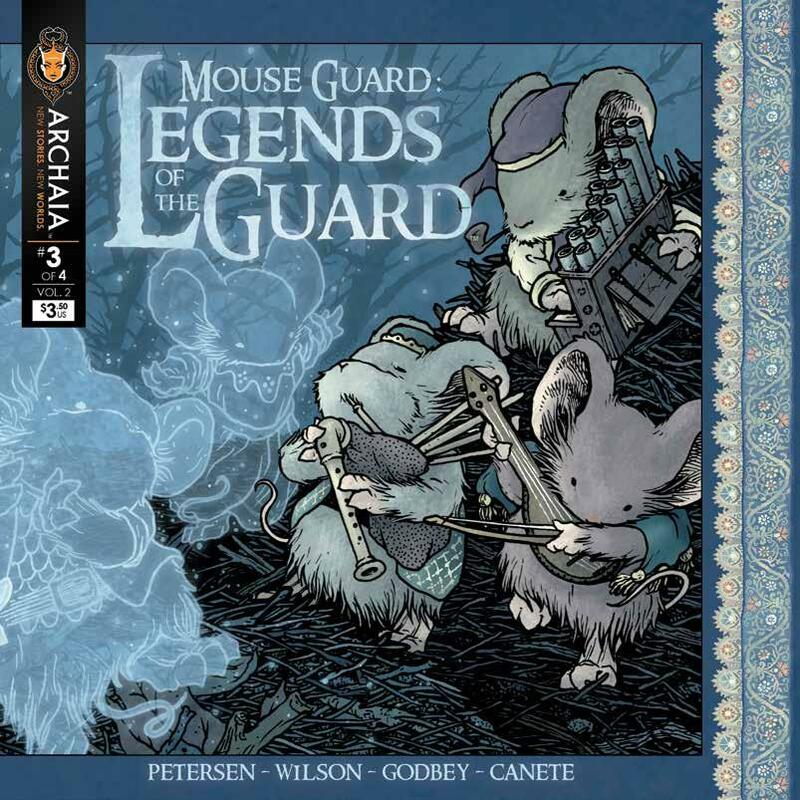 There’s a lot of stuff on its way later this year and this comic’s just the tip of the iceberg. I’d love to see more volumes of the classic manga hero, even more so if To and Herring would be working on them judging by how the two handled this one. Now that the origin story’s flushed out, I hope DeSanto and Cramp could proceed to coming up with better stories for the next volumes. It’s sad that this volume didn’t go as explosive as I hoped it could be, but at least the two on the story opted to remove the reptiles from the center of the Earth. There wasn’t much impact but for a Volume 1, the story’s solid and got the origin down already. 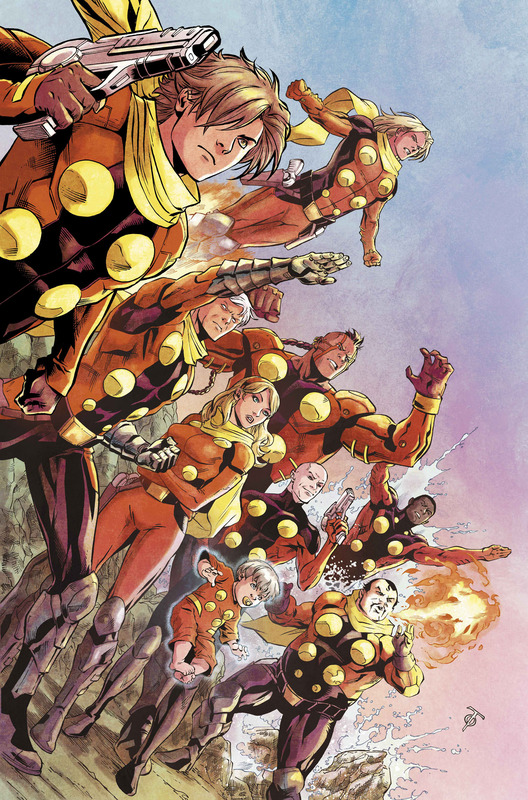 If the DeSanto and Cramp could start with a bang on the second volume, partnered with To and Herring’s amazing work, then Cyborg 009 would be skyrocketing out of the past. Shotaro Ishinomori (1938-1998) was considered as a prodigy in the Japanese comic industry, having authored works at the age of 12 and even serving as an assistant to the legendary artist and “Godfather of Anime” Osamu Tezuka. 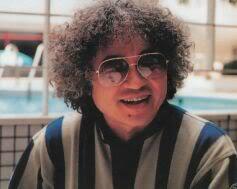 Ishinimori’s a Japanese manga artist who became an influential figure in manga, anime, tokusatsu, and sentai. He is known as the author of long-running series such as Cyborg 009, Himitsu Sentai Gorenger (the original version of Power Rangers) and Kamen Rider (known in the West as Masked Rider). Aside from the said titles, Ishinomori’s legendary body of work includes: Flying Phantom Ship, Ganbare!! Robocon, 009-1, Transforming Ninja Arashi, Gilgamesh, Hotel, Inazuman, Miracle Giants Dome-kun, Robot Detective, Sabu to Ichi Torimono Hikae, Sarutobi Ecchan, Seiun Kamen Machineman, Space Ironmen Kyodain, and Voicelugger. His list of awards throughout his illustrious career include The Kodansha Children’s Manga Awardwinner, 2-time Shogakukan Manga Award-winner, The Grand Prix of the Japan Cartoonists Association Award-winner, The Nakada-cho Honorary Town Resident Prize-winner, The Academy Grand Prix Awardwinner, The Tezuka Osamu Cultural Prize-winner, The Special Manga Award winner. Shotaro Ishinomori is also registered in The Guinness Book of World Records for the world’s largest number of comics published by a single author (770 titles and 128,000 pages of material). Jim Henson’s DARK CRYSTAL film gets comic book sequel! Archaia continues Jim Henson’s The Storyteller this December! 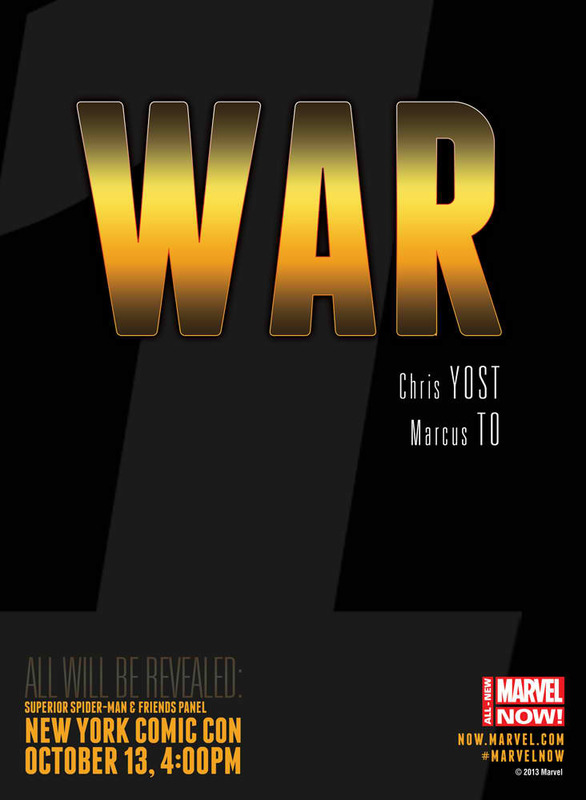 NEW WARRIORS Returns to the MARVEL UNIVERSE!